College management is worst. It should improve the official work. 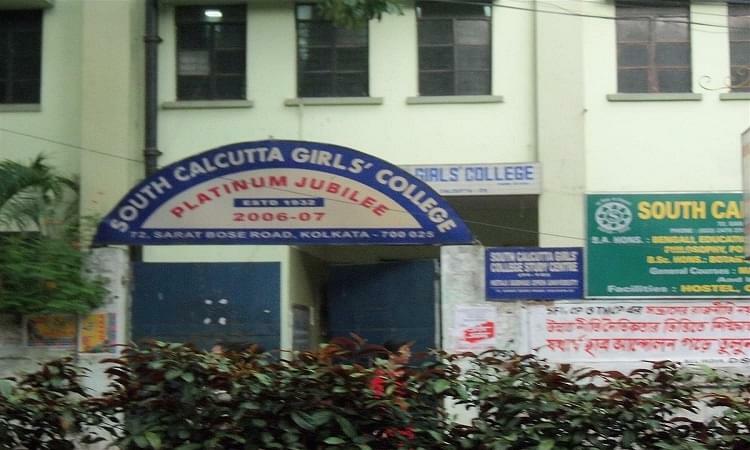 South Calcutta Girls College stands proudly to be among the first few institutions which came up with the initiative of spreading education to girls in the state. 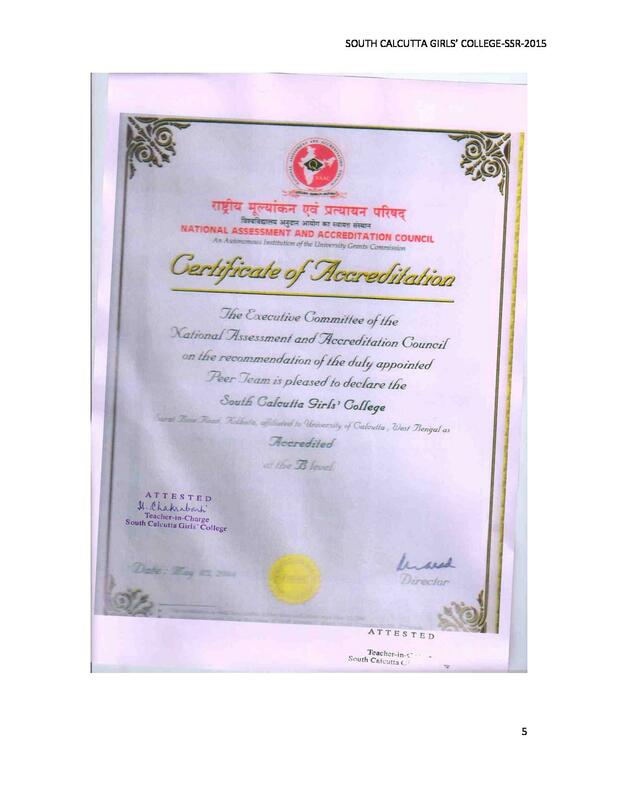 The institution is the result of efforts of a non-profit organization. Since the establishment, the institution has significantly contributed to the upliftment and empowerment of women. The institution has empowered its students to not just aim at success in academics but learn and lead their way into what will give them a successful life. 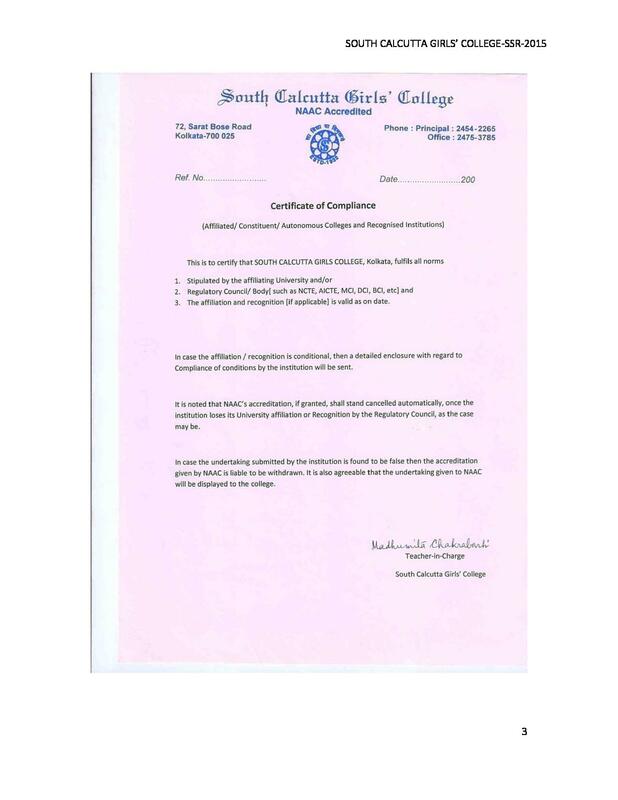 The institution’s mission is to encourage women in their overall development that will make them eligible to face the challenges of the modern world. They also aim at inculcating the right values in the so as to help them carry forward those to the society. 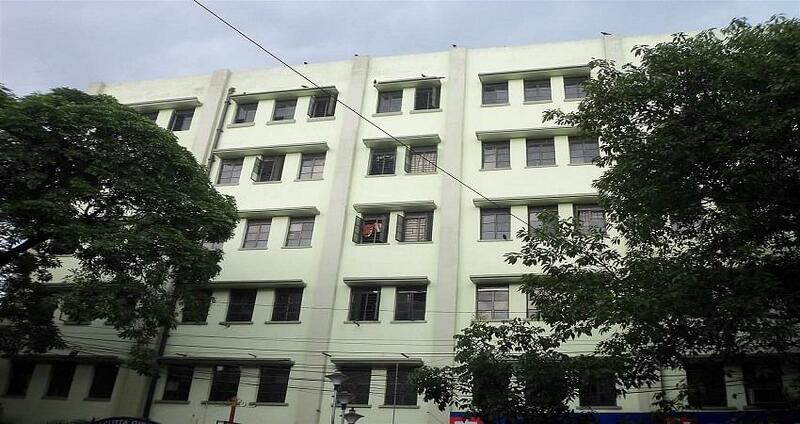 Why to Join South Calcutta Girls College, Kolkatta, West Bengal? 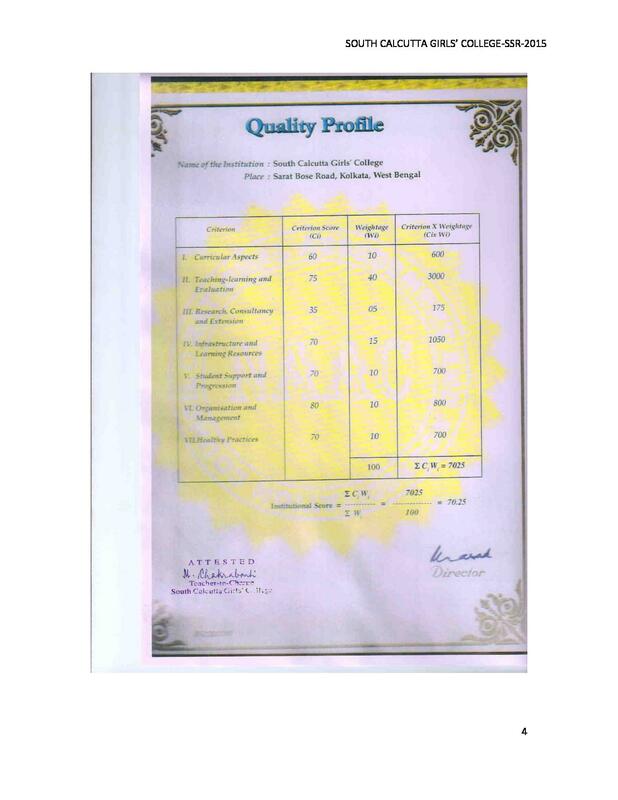 Educational aid: Students with meritorious performance and also those from economically lower background have been supported by aids provided by the college. A few of these students have been provided book grants also in the past years. Also, other awards are distributed to students showing good academic performance. Placement Cell: The campus has a well-established and active placement cell which has been offering training and placement services to students. Regular training seminars and workshops on a variety of topics are arranged for the benefit of the students. Also, the cell has successfully got students placed in companies from around the country. Also, various guest lecturers for students are organized for the students to help them have an insight about the industry outside.